Music producer and SM Entertainment head Lee Soo-man and actor Shin Young-kyun, among others, have been chosen to receive Korea Culture Art Award medals by the Ministry of Culture, Sports and Tourism. 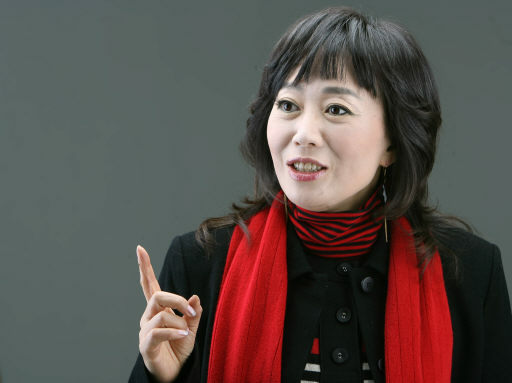 Lee Soo-man, Shin Young-kyun, singer Ha Chun-hwa (photo below), musician Shin Jung-hyun, TV writer Yu Ho and voice-over actor Oh Seung-ryong, will also be recipients of the award this year. The Culture Ministry started the Korea Culture Art Award last year, with the aim of giving recognition to influential people in Korea’s arts and pop culture sectors. Last year, three medals were awarded. The six to be awarded this year were chosen by a separate committee headed by Busan International Film Festival’s honorary director Kim Dong-ho and reviewed by the National Assembly. They will receive their medals on the 21st at the Olympic Hall concert hall in Songpa District, eastern Seoul. The recipients are recognized as being awarded the highest honor for cultural figures by the Korean government.